The main issues considered in this paper are: social innovation: the approach to increase financial participation of energy companies in the development of municipalities and regions; financial basis of social partnership between the enterprises of fuel and energy complex and regional authorities. 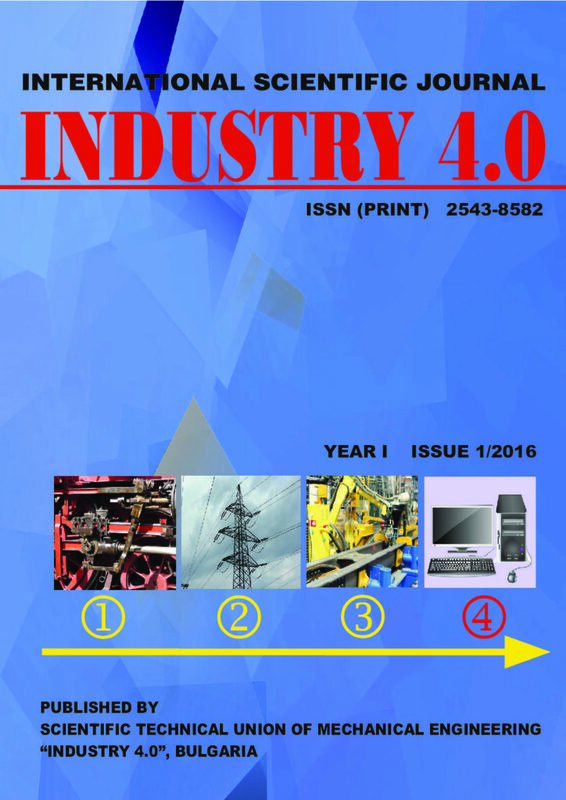 The Hannover Fair of 2011 opened a new era in the German industry: this is when Industrie 4.0, was first published. The series of innovations and developments in information and communication technology, which in turn affects the economic players, thus influencing regional competitiveness. Industrie 4.0 is an imagined future, which in my opinion if a direct or indirect was will have a fundamental influence on smart cities and their environments and regions, given that their primary goal is improving the competitiveness of a country. In the thesis I will provide an overview of the Global Competitiveness Index of the World Economic Forum and the Technisches Universität Wien’s criteria for smart towns. I will establish a statistical correlation between the towns and their countries listed in the two rankings. I will point out how dominant the innovations affecting competitiveness are in these countries and how these may facilitate the implementability of Industrie 4.0. Finally, using cluster analysis I will take a look at the factors that contribute to the cities relative competitiveness.